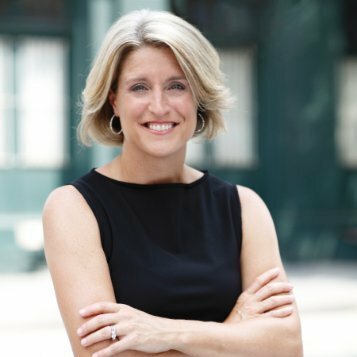 Lisa Bodell is an award-winning author and CEO of futurethink. As a futurist and expert on the topic of change, she serves as a global council member of the World Economic Forum, and has helped thousands of senior leaders ignite innovation at Bloomberg, Pfizer, Lockheed Martin, and more. Lisa is an inspired speaker who has brought her message to over 30 countries and nearly 100,000 people each year. She was ranked the top speaker at Google’s client events in 2014. She is also the author of the best-selling book Kill the Company: End the Status Quo, Start an Innovation Revolution, which won the 2014 Axiom Best Business Book Award and was voted Best Business Book by USA Book News and Booz & Co. Lisa has appeared on NPR, FOX News, and in Fast Company, The New York Times, and WIRED. She is a monthly columnist for strategy+business, and frequent contributor to Forbes and Harvard Business Review.